Bill Gates’ investment arm, Cascade Investment has revealed holding a 6.0% stake in Thai Fund Inc. (NYSE:TTF), which contains around 772,000 shares. 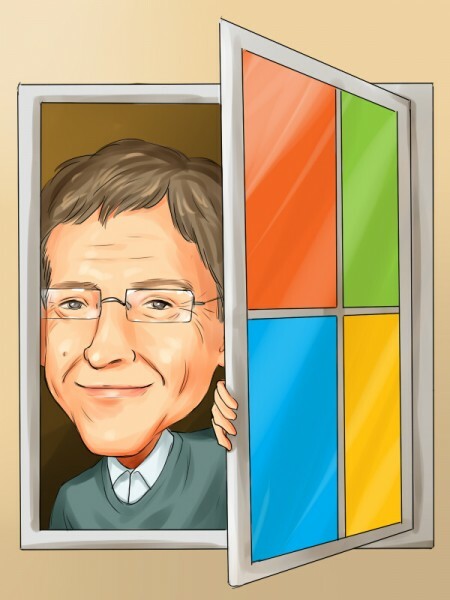 Overall, Mr. Gates, through Cascade and Bill & Melinda Gates Foundation Trust, managed by Michael Larson, owns a total of 1.05 million shares of Thai Fund, which amass 8.2% of the outstanding stock. Thai Fund Inc. (NYSE:TTF) is a closed-end investment company, which invests mainly in equities of Thailand-headquarted companies. According to the fund’s letter to stockholders filed with the Securities and Exchange Commission, Thai Fund returned around -10.6% during the last year, based on net asset value, and approximately -5% based on market value per share, in comparison with the benchmark, the Stock Exchange of Thailand Total Return Index, which declined by over 10%. The fund had net assets worth some $250.14 million, out of which, around 90% represent investments in common shares of companies. The largest portion of Thai Fund Inc. (NYSE:TTF)’s portfolio is invested in Commercial Banks, which amass around 13.2% of the portfolio. The stock of Thai Fund, dropped significantly in February, and is currently 40% down since the beginning of the year. Andrew Weiss‘ Weiss Asset Management also initiated a position in Thai Fund Inc. (NYSE:TTF) during the last quarter of 2013. The stake held by Weiss amasses around 369,400 shares, worth $6.7 million. Earlier this month, Cascade revealed holding some 5.6 million class A shares of Arcos Dorados Holding Inc (NYSE:ARCO). Together with the holding of Bill & Melinda Gates Foundation Trust, the aggregate stake amasses 8.6 million class A shares, equal to 6.7% of the stock. At the end of last year, Bill & Melinda Gates Foundation Trust had the largest portion of its equity portfolio invested in class B shares of Warren Buffet‘s Berkshire Hathaway Inc. (NYSE:BRK.B). However, the Trust disposed around 3.16 million shares in January, and stated that it plans to sell 65 million more.